Okay so, I haven’t written much of anything in a while. Trust me it is NOT due to lack of things to write about. LOL…there is a ton of things going on that I wish not to be going on, and a ton more of things that I wish were going on, but are NOT. 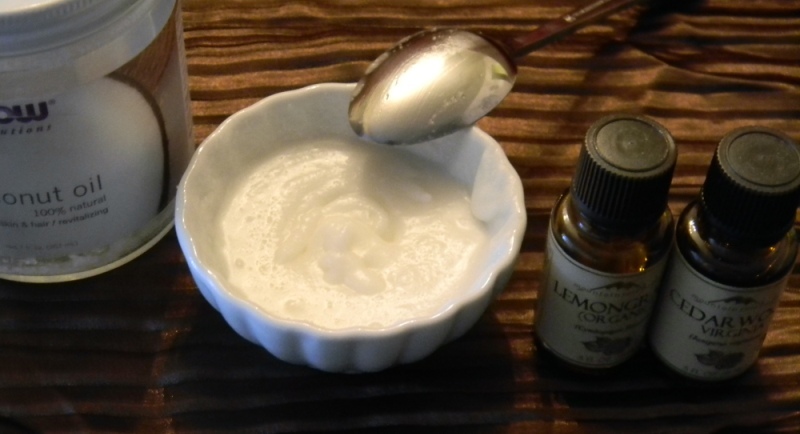 I have been doing alot of research for some product sources and resources for suppliers of things that I need to create new body butters, ointments, and other products for Fragrance Cafe’. That keeps me so occupied that by the end of the day after marketing as much as possible, research, and note taking I’m too exhausted to write anything but Hello and Good Night. Anyway, I have come to a small delima. We create our body butters out of some pretty delicate butters and oils. 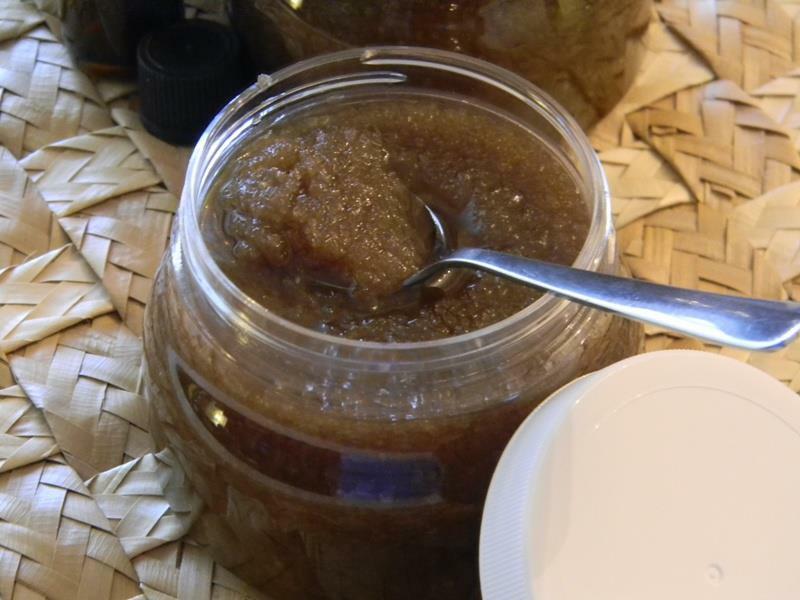 We have clients and friends, out of state, that want to order our products, but I hate, really hate shipping our butters in the warmer summer months. I mean just imagine you order a body butter and by the time it gets to you, it’s body soup, LOL! Yes, our clients are happy to throw it right into the fridge to bring it back to being solid, but I just rather that they wouldn’t have to go through that. Is there anybody else out there that has these types of products and face the same problem? If so, what are you doing about it? I really need some other options here. I look forward to your helpful comments. I Tried some Rice Bran Oil on my body this morning instead of my favorite lotion…I really like the way it feels on my skin. It’s not heavy and absorbs pretty easily. A plus is that it will not clog pores and it’s high in antioxidants and tocotrienols (the good stuff in vitamin E). From what I’ve read it has properties that help to protect your skin from harmful UVB rays. I’m trying it for a month to see how it treats my skin. I’m looking for it to keep me soft and smooth which attributes to younger looking skin. This one has the potential to become a favorite of mine right along with grape seed oil, sweet almond oil, avocado oil, and evoo. What are some oils that you use and what do you like best about them? 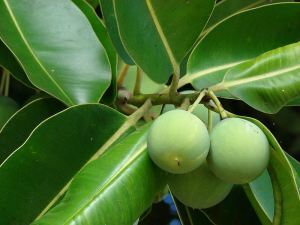 The tamanu nut-tree comes form the plant species Calopyllum inophyllm, which s commonly found along the shores of Southeast Asia, and grows to approximately three meters in length. Calopyllum means, “beautiful leaf” in Greek and the Polynesians tamanu is their tamanu is their “green gold” known for safely and effectively regenerating damaged skin. Beautiful, fragrant, orange blossom like flowers bloom on the tamanu twice a year, and produce 100 kilograms of apricot sized fruit annually, translating to 5 kg of mature nut oil, which is deep green in color and carries a luxuriously pleasant aroma.